How much is Greg Hawkes Worth? 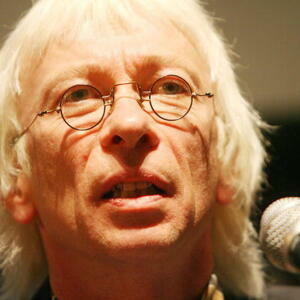 Greg Hawkes net worth: Greg Hawkes is an American musician and singer who has a net worth of $20 million. Greg Hawkes was born in Fulton, Maryland in October 1952. He is best known for being the keyboardist in the band The Cars. Hawkes studied at the Berklee College of Music and joined Martin Mull and his Fabulous Furniture. 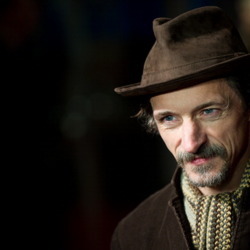 The band formed in 1976 and Hawkes has played keyboards, guitars, saxophone, bass, and is a backing vocalist. Their self-titled debut studio album was released in 1978 and was certified 6x Platinum in the United States where it reached #18. The Cars released the album Candy-O in 1979 and the album reached #3 on the Billboard 200 chart. Their albums Panorama in 1980, Shake It Up in 1981, and Heartbeat City in 1984 all reached the Top 10 on the Billboard 200 chart and Heartbeat City reached #1 in New Zealand. They also released the albums Door to Door in 1987 and Move Like This in 2011. The Cars have had many hits including "Just What I Needed", "My Best Friend's Girl", "Good Times Roll", "Shake It Up", "You Might Think", "Drive", and more. In 2018 Greg Hawkes was inducted into the Rock and Roll Hall of fame. He has also released a pair of solo albums.